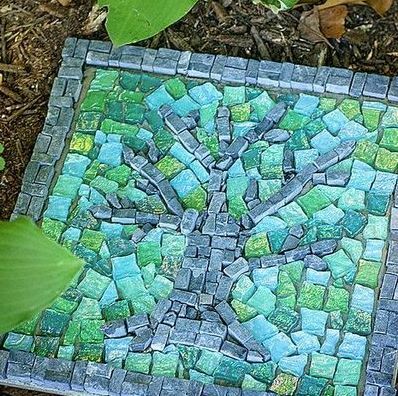 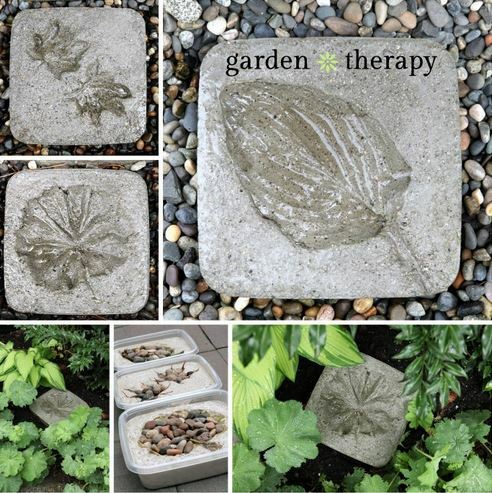 Step stones are not mandatory element in the garden, but if you want them in your garden, you can make outdoor stepping stones with little effort and materials which not only will make walking through your garden easier than also will be beautiful decorative element. 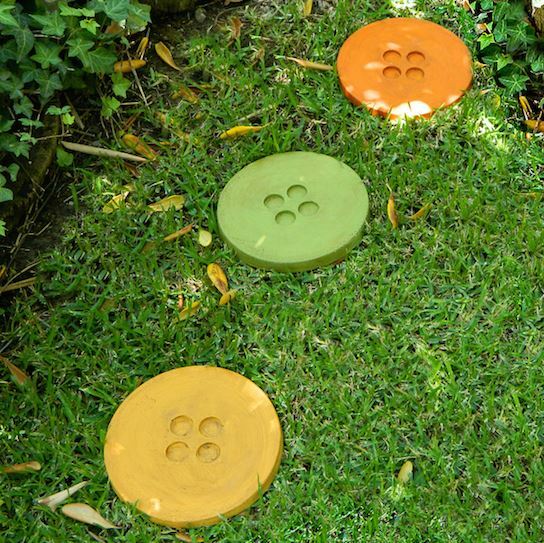 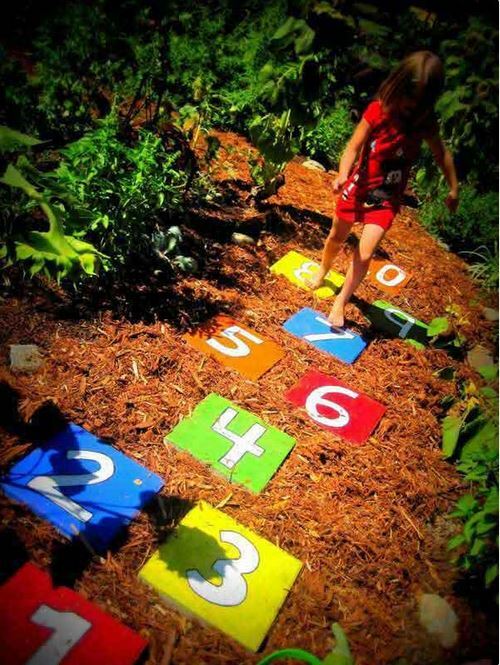 Garden step stones can be made from concrete, stone or a combination thereof. 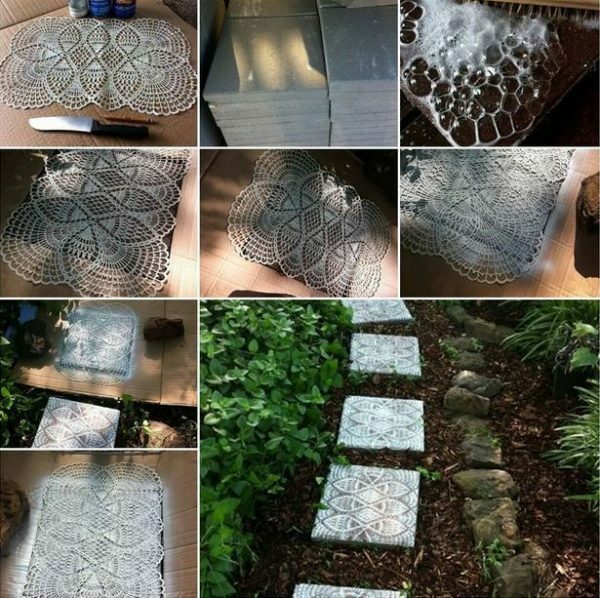 The design can be simple with some interesting details. 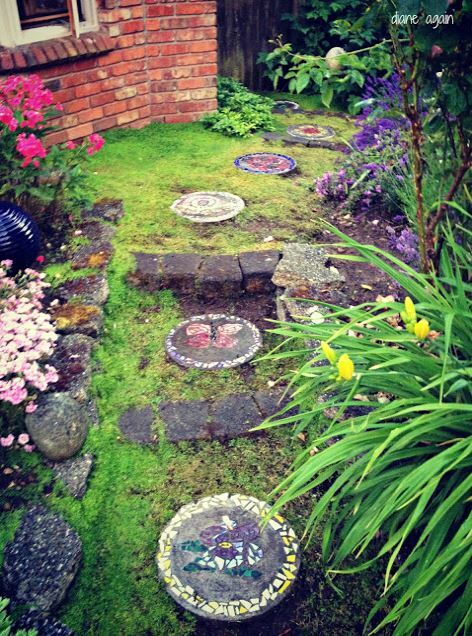 But primarily garden step stones should be functional and pleasant for walking. 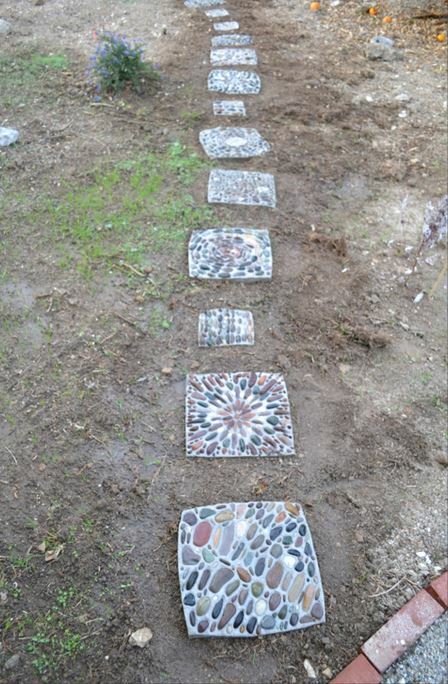 By form step stones can be round, in the shape of a square or shaped as desired. 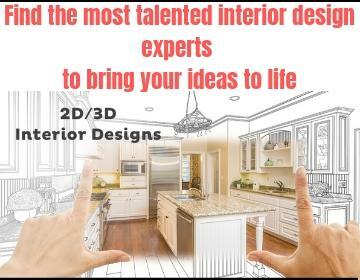 Their production do not require special skills, is needed mold whose inner surface should be coated with oil for easier to separate dry concrete from the mold. 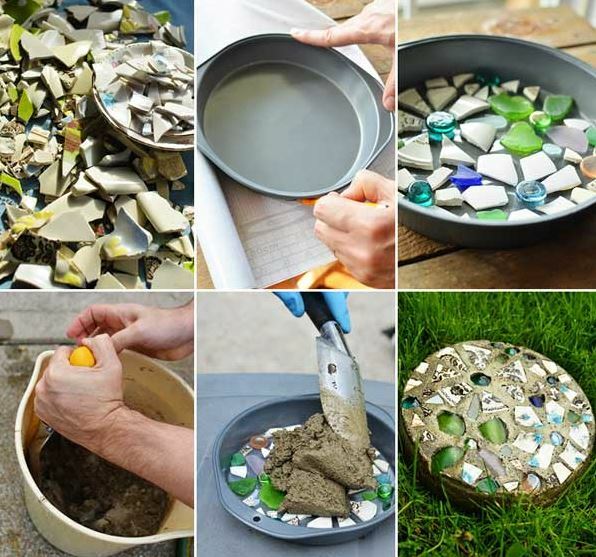 In the mold put a mixture of concrete and water and decorate with colored stones, pieces of glass and other items. 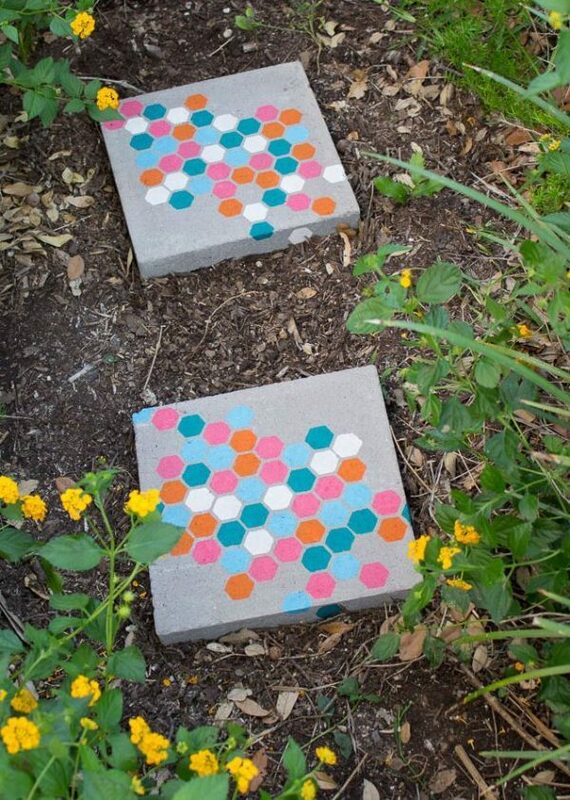 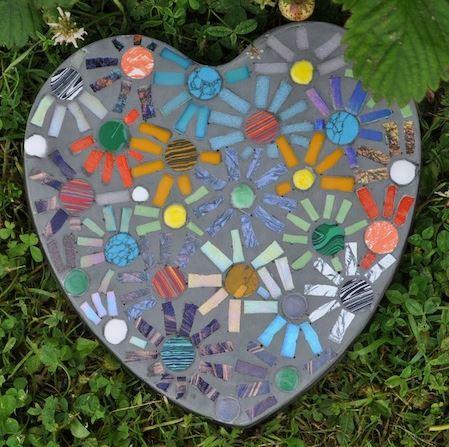 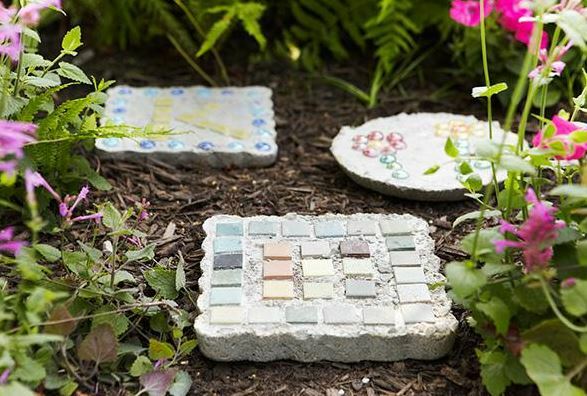 For decorations on the stepping stones you can write your name on them, favorite saying or put hand print, plants print, make mosaic, paint them with color. 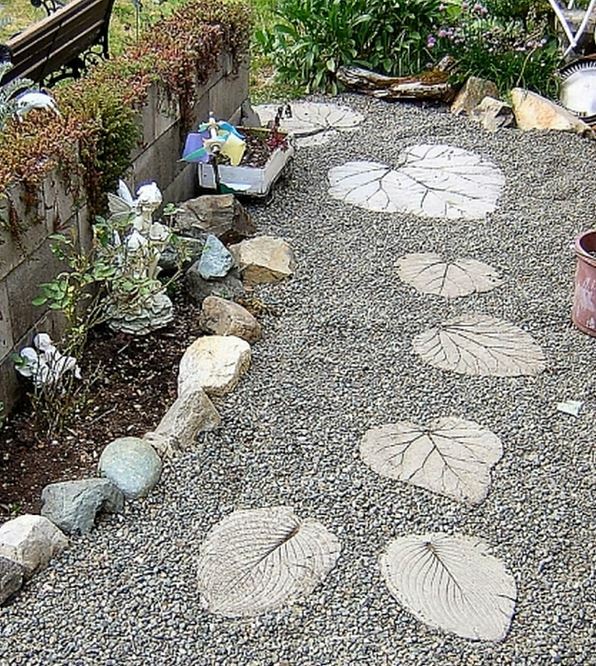 Below we present interesting ideas of step stones for your garden.